Andrew began his career at Money Management Services, Inc. in 2001. After moving through various rolls within the firm, he has been named the firm’s Chief Financial Officer and Vice-President. He plays an ongoing intricate part in the firms overall management operations. He is also a member of the Money Management Services Investment Research & Portfolio Management Committee. Andy graduated from the University of Alabama-Birmingham with a B.S. degree in Accounting. He is a Registered Investment Advisor Representative of Money Management Services, Inc and holds the designations of CPA (Certified Public Accountant), AIF® (Accredited Investment Fiduciary), CTS™ (Certified Tax Specialist), and WMS (Wealth Management Specialist). As an advisor, Andrew specializes in comprehensive financial planning, estate tax planning, personal taxation planning, retirement income distribution planning, wealth accumulation, personalized portfolio management, and fiduciary investment management services. 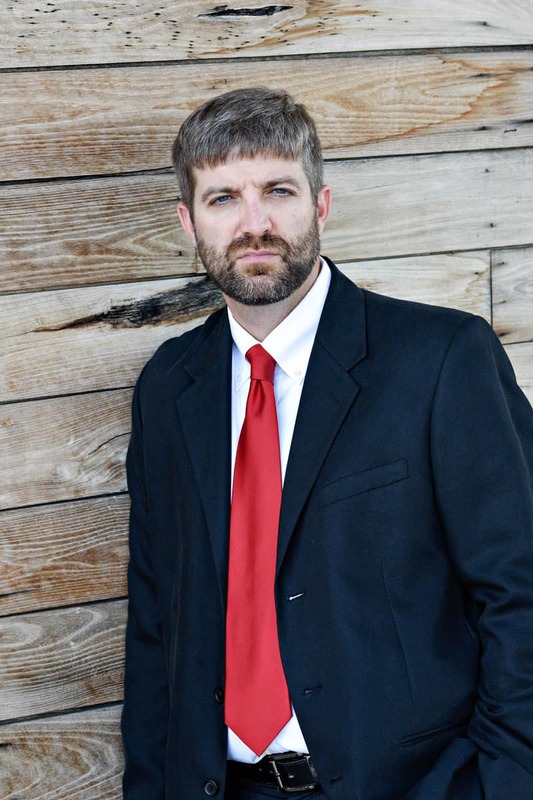 He is a member of the Institute of Business & Finance, ASCPA (Alabama Society of Certified Public Accountants), FI360 (The Center for Fiduciary Studies), and Gardendale First Baptist Church Orphan Care Ministry. Andy has been recognized as a financial expert on various issues in the national media. In May of 2010, he was presented a national award for fiduciary excellence by FI360, The Center for Fiduciary Standards. Additionally, he has been quoted in various national articles & publications such as: Investment News Magazine, Financial Planning Digest, Crain’s Detroit Business News, The Birmingham News, The Birmingham Business Journal, The Next Move, Registered Representative Magazine, Des Moines Register, The Ohlson Report, and Witi Wealth to just name a few. But Andy is probably the most well-known for his land-slide, nationally recognized article that was selected and published January 31st 2010 by Investment News Magazine entitled Roth Conversions: “The Gamble of a Lifetime”. Besides being recognized by national media Andrew has also presented numerous seminars on retirement planning, personal tax planning, and investment management over the last few years. Andrew attended Sumiton Christian School and played basketball, where his team won the State Championship in 1996. Many people do not know that Andrew was appointed to the United States Naval Academy in 1998, but declined to attend. After graduation, Andrew went on to play college basketball at Wallace-Hanceville Community College, Bevill State Community College and The University of Southern Mississippi. Andrew enjoys the outdoors by spending his time golfing, fishing and hunting. Andy has three children, Annalace, Drew, & Reece Rice.